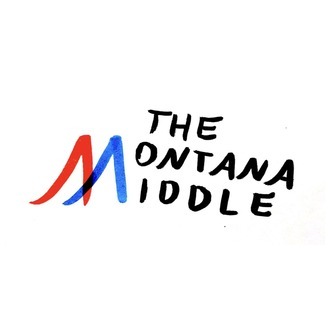 The Montana Middle is your podcast for Montana politics. Hosted by Dan West. 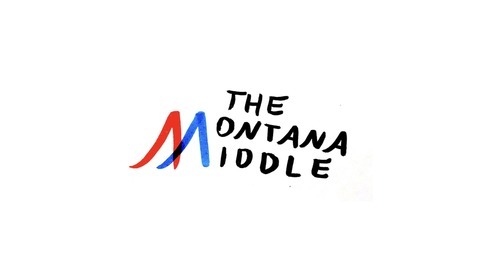 Episode 28 features Montana Attorney General Tim Fox. DC Update covers border security and public lands. Last Word is a clip from State Senator Terry Gauthier about his bill to fund state parks and public access. This episode is made possible by the Montana Mint and the historic Hotel Finlen in uptown Butte. Thanks for listening!